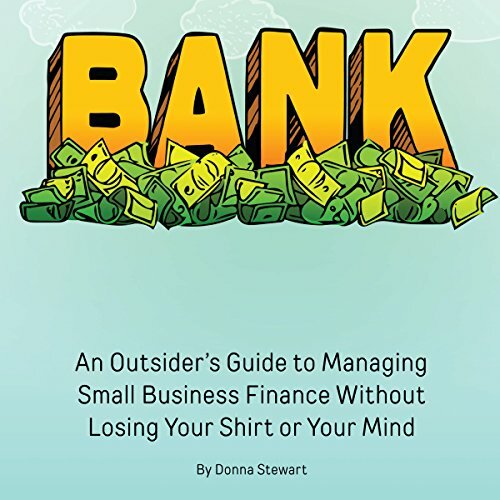 Showing results by author "Donna Stewart"
Bank is a crash course in small business finance. Inside, you will find a practical guide on how money works, how to manage a very irregular flow of money, understanding your money temperament and financial integrity, and the life of a business. You will also find helpful information on creating a bookkeeping system that works for you, essential skills entrepreneurs must have, and how to deal with adverse money events. This double audio of 20 short, themed meditations, with music by Llewellyn, will appeal not only to novices but also to more experienced meditators. 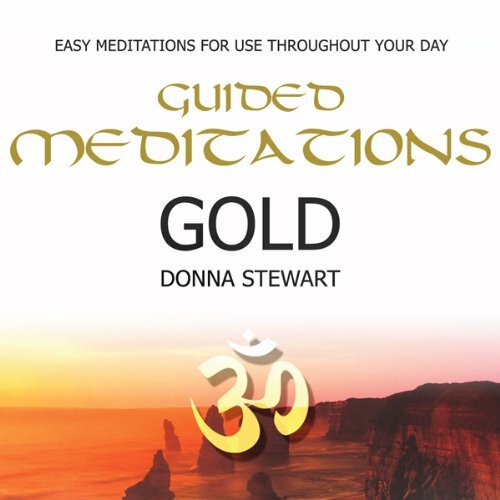 The first audio focuses on incorporating meditations into our daily lives with specific meditations to use at key times of the day - upon waking, at lunchtime, at bedtime, etc. 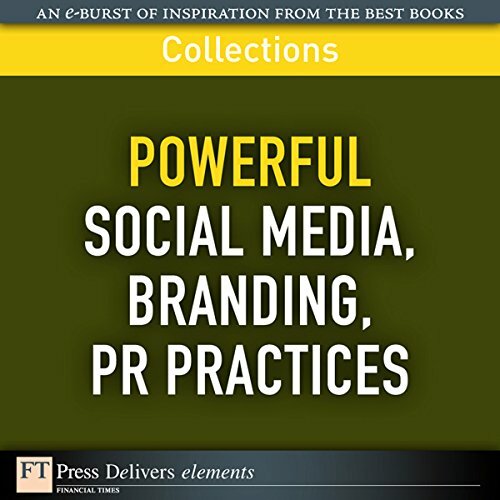 The second audio is broader and includes meditations - for particular life situations and circumstances - interviews, inspiration, motivation, anxiety.